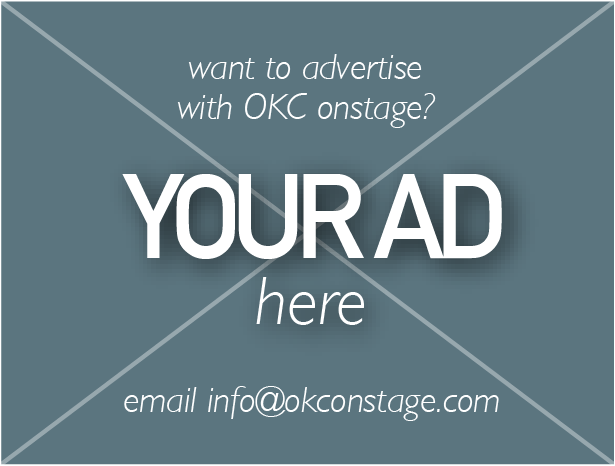 Your online source for live performing arts in the Oklahoma City metro area! See what's coming soon to OKC stages! Auditions, visiting performers and more!